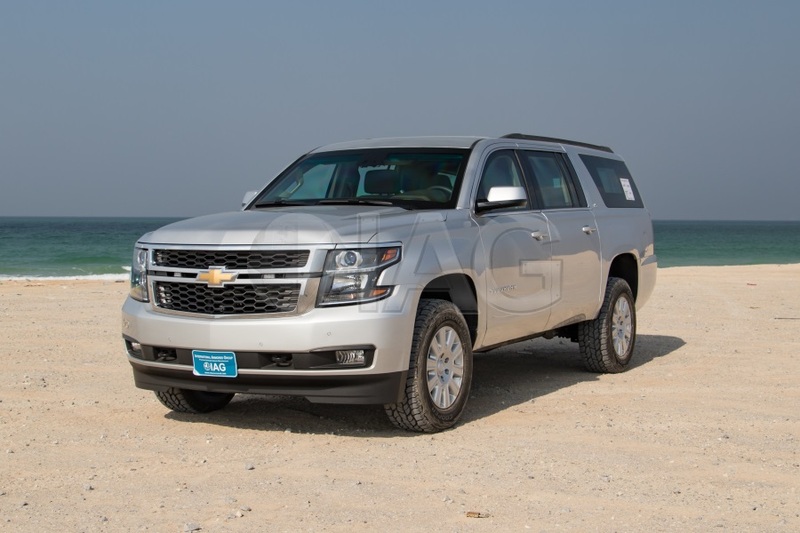 The armored Chevrolet Suburban is a versatile security vehicle suitable for a wide range of applications ranging from law enforcement and military to personal and dignitary protection. 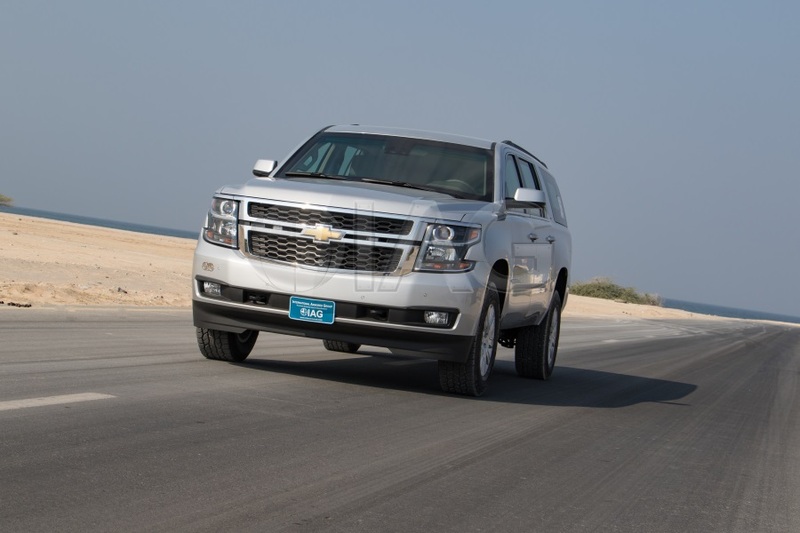 With the redesign of the platform in 2015, GM introduced three variations of the chassis: 1500, 2500 and 3500 offering different payload capacities. 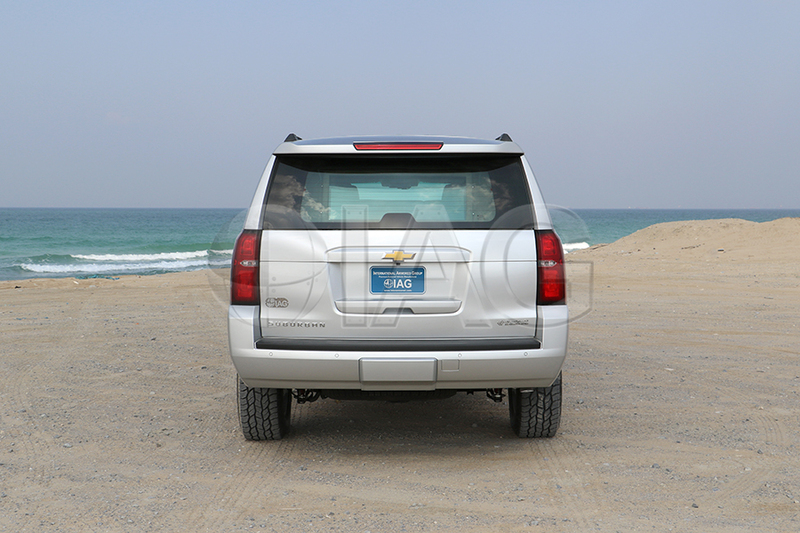 The most commonly available chassis is the 1500, however it is the weakest of the three. 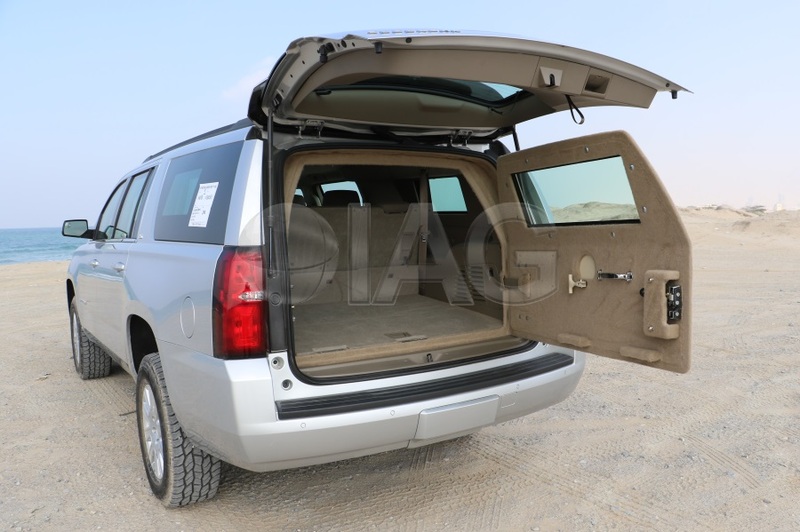 The 2500 and 3500 are the ideal candidates for armoring due to their higher payload capacities. 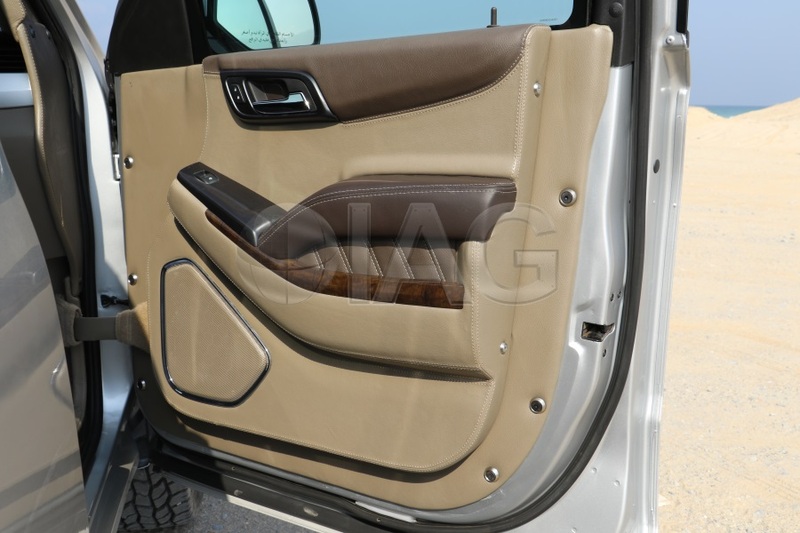 IAG is able to source these chassis through special order. 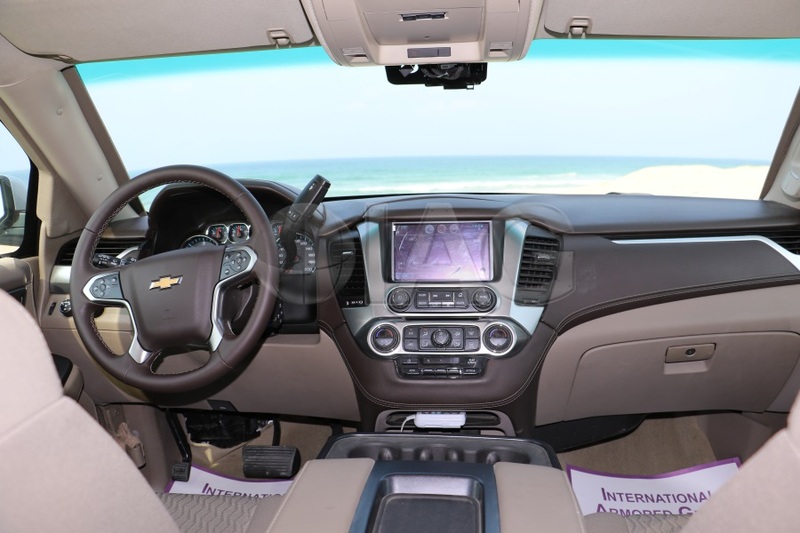 All series of the new Chevrolet Suburban can be armored to CEN B6/ NIJ III, however for clients looking for higher level of protection up to CEN B7 and NIJ IV, we recommend using the 2500 and 3500 series.